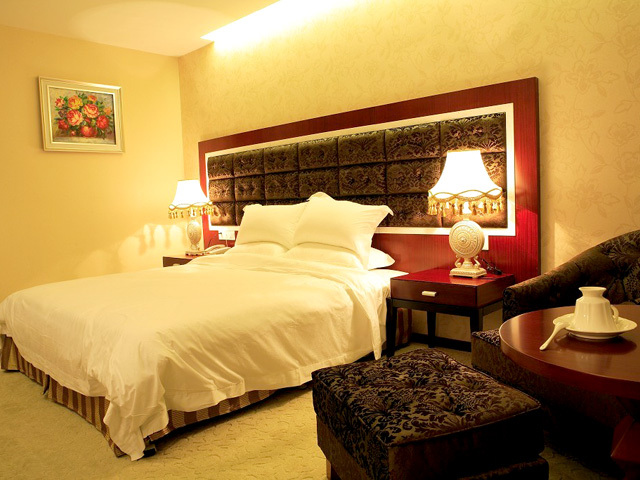 Located in the Baiyun District near Baiyun Mountain, the 3-star Yunhai International Hotel Guangzhou is about 15 minutes drive to Baiyun International Airport or Baiyun International Convention Centre, 25 minutes to Guangzhou Railway Station and 30 minutes to Canton Fair Complex (Pazhou). The hotel has 10 stories and offers all kinds of well-equipped guestrooms and suites. The hotel provides business guests with multi-functional meeting halls and business centre, and at the same time is equipped with entertainment facilities like Karaoke, sauna, spa, foot caring centre and cards. Other facilities include Chinese restaurants and a teahouse. Nearby the hotel there are also McDonalds and various traditional Chinese restaurants for guests’ choice. 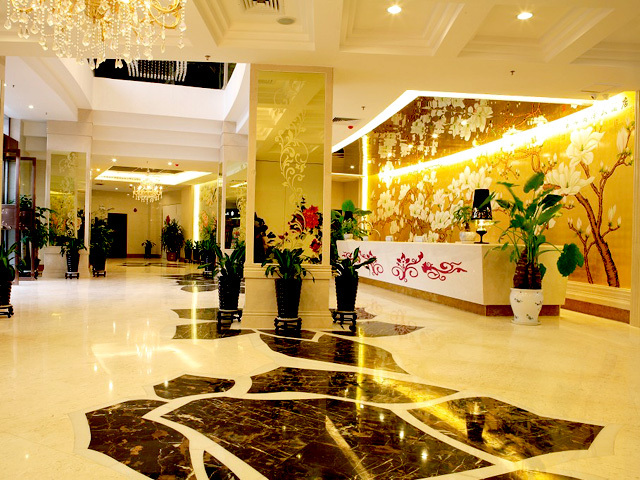 With clean and peaceful environment, a full range of popular amenities, and a friendly and caring staff, Yunhai International Hotel tries all its best to make its guests feel at home. 160 guestrooms and suites offers you a home-like staying at the hotel.